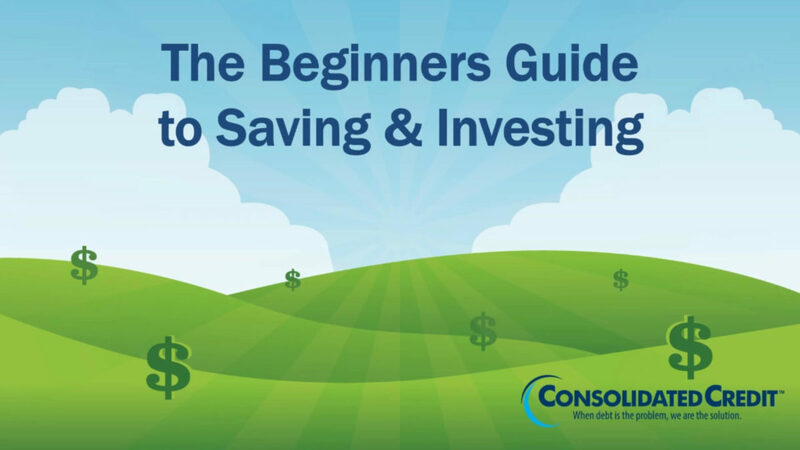 Welcome to Consolidated Credit’s free Financial Education Center. 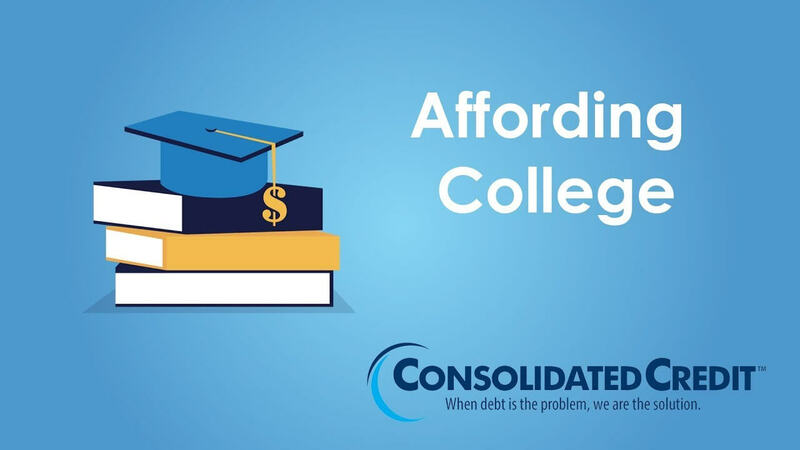 At Consolidated Credit, we believe that education is the key to helping people achieve financial stability. 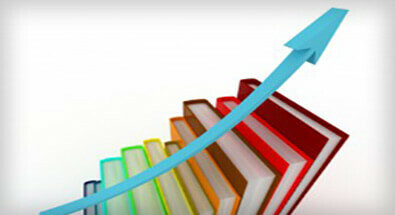 So, we’ve created this library of resources to help you build financial literacy. You can browse through different types of resources or head to the bottom of the page to find resources arranged by topics, such as budgeting, saving and building credit. Paying for college with student loans can be a huge burden on parents and students alike. Learn how to afford college without loans, and what you need to know if you take loans out. 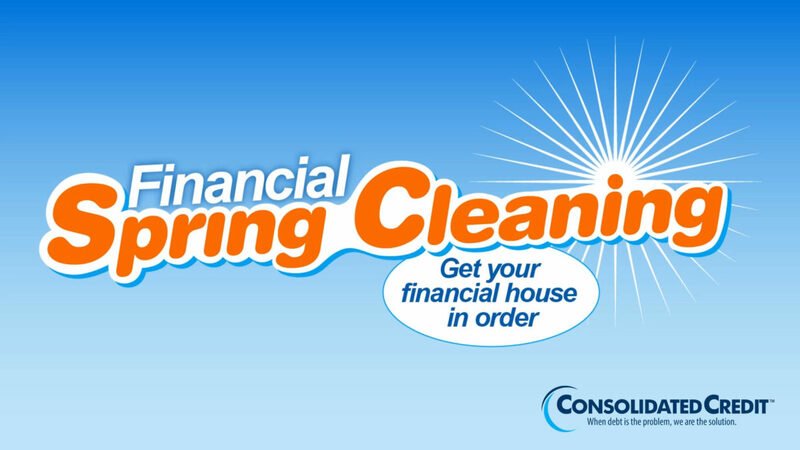 Watch this free budgeting video to learn how to construct a stable financial house that supports your needs and goals, while keeping debt out. If high-interest credit card debt is causing trouble for your budget, we have two methods of credit card debt reduction that can help you take control. 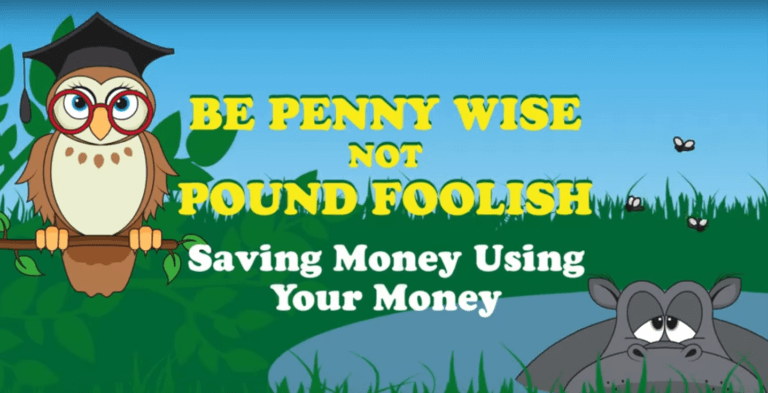 The are smart ways to save money using your money by choosing the right checking accounts, savings accounts and credit cards to fit your needs and spending habits. 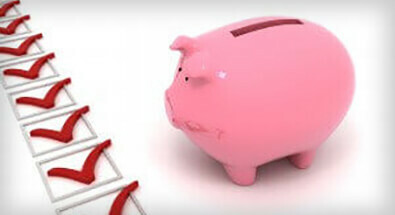 We also explain the right strategy for using your credit card account correctly to save money. 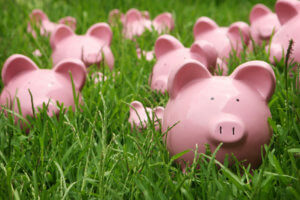 Are you financially literate? Take this quick 20-question test to see what you know and where you need to study up to improve your understanding. Not sure where to start improving your finances? Use this 30-day checklist to jumpstart your finances with a new activity each day. Americans lack financial literacy, often because most of us were never taught about finance in school. 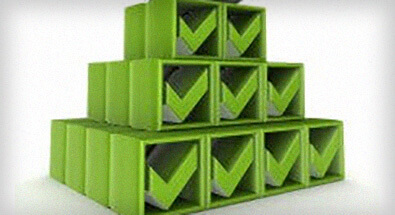 See where we stand and how you stack up. Search our library of personal finance infographics to understand key financial topics and see the latest personal finance statistics. 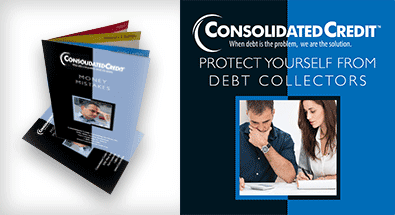 Navigate key life events and everyday finance with the help of Consolidated Credit’s free downloadable personal finance guides. 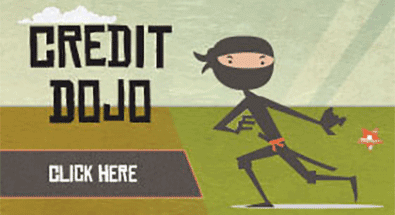 Credit Dojo is Consolidated Credit’s free interactive financial education course. 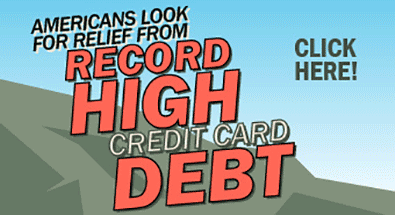 Take all 16 courses and become your very own Credit Master. Head over to our Ask the Expert section to ask questions directly to Consolidated Credit’s certified financial coaches!